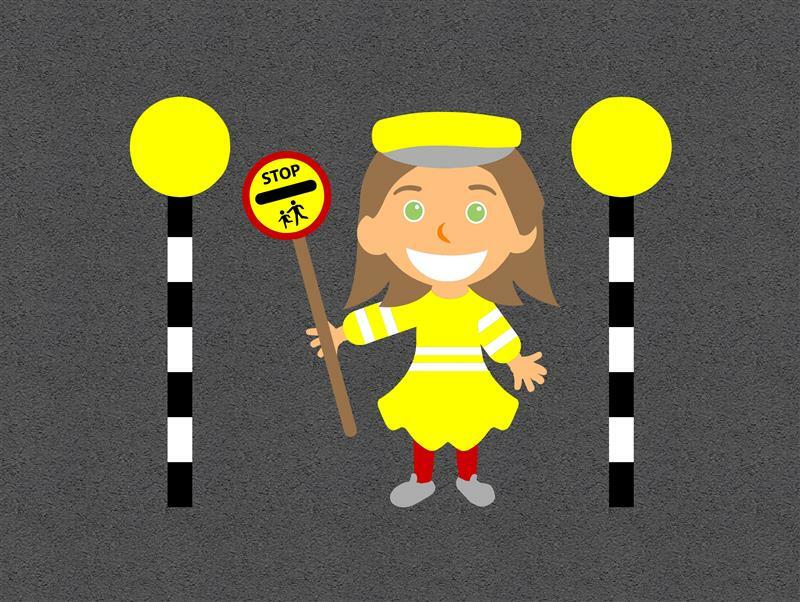 Teach young children about road safety with our colourful Lollipop Lady playground marking. While a good addition to any roadway playground markings, children can also be taught about road safety. An engaging and fun way that is sure to stick in any young child's mind.